Come and experience a guided tour around the beautiful North Shore of Granite Island. 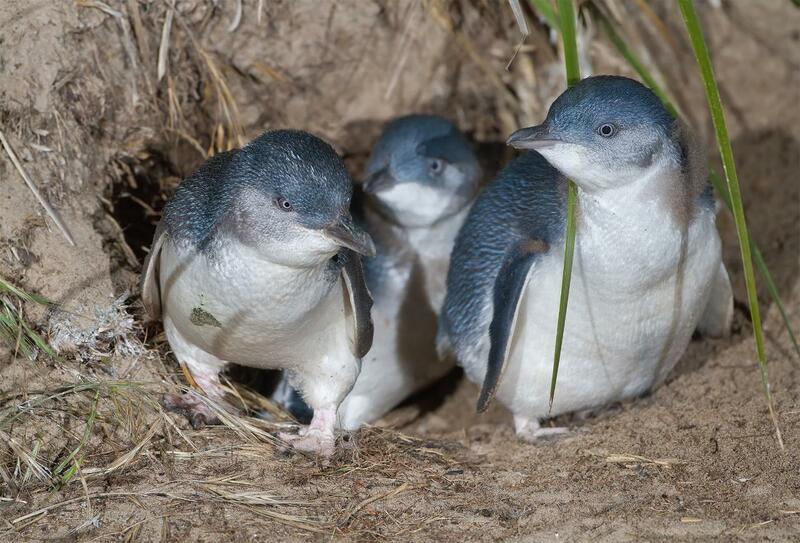 Experience the arrival of the Little Penguins coming home from a day on the ocean and watch them return to their burrows. *All Penguin tours meet on Granite Island in an allocated area near the four tall pine trees visible from the causeway. There is a penguin meeting sign and your tour guide will be wearing a high-visibility top. Please allow at least 15 minutes to cross the causeway (jetty).